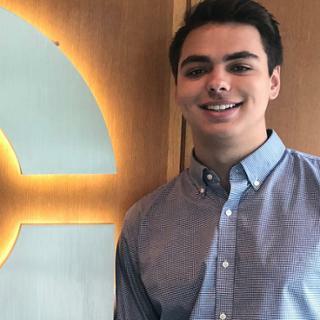 When it came time to choose a summer internship, George Hall, ’19, approached opportunities with one primary goal: to learn as much as possible. His determination landed Hall at the private equity firm Graham Partners, which stresses innovation and entrepreneurism to deliver value. 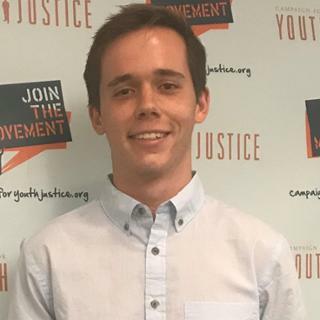 Benedict Roemer, ’19, is passionate about affecting social change. So when the opportunity to raise awareness for issues like mass incarceration and the racial wealth gap as an intern at Campaign for Youth Justice opened up, Roemer went for it. 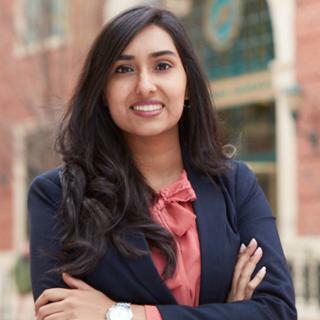 Nikita Bhojani, L'19, has been the recipient of eight third-party scholarships over the past two years. The Next Move interns—Cameron Cunningham, Gena Gruber, Lee Parker, Justin Wilborn, and Horatio Zhang—are working in various UR departments all summer, while also learning social, financial, and business skills. 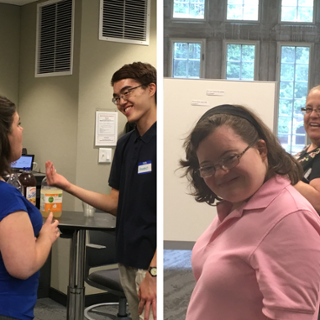 The Next Move Program partners with local businesses to create guided internship experiences for young adults with disabilities. The program is in its third year at UR. 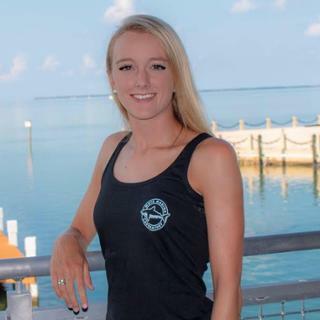 Throughout the summer, the interns work in various departments on campus and take Next Move classes in space provided by Boatwright. 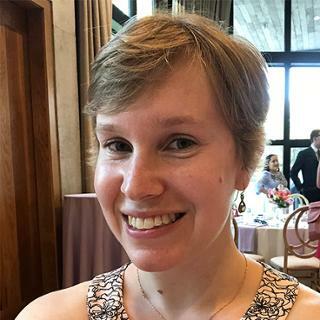 Beth Browning's first involvement at CancerLINC was as an intern during her time at Richmond Law. Today, she's joined the staff to support patients in need of legal services. This is the first time the Robins School has hosted the conference. 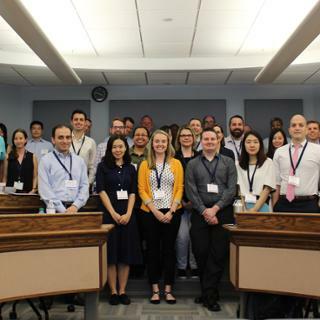 Seven representatives gave research presentations, including two PhD students. After 34 years of dedicated service, Michelle Rahman, our remarkable Associate Dean for Admissions, will retire on June 30, 2018. 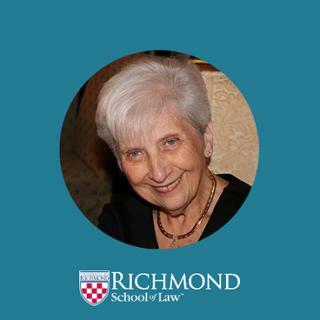 During her time in the admissions office, Richmond Law admitted over 18,835 students. Richmond Law students will return to school in August to find some new amenities and a fresh look in the Muse Law Library. 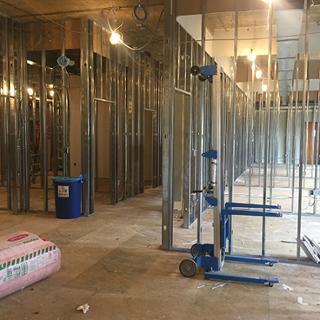 Construction started on the second floor of the library in late May 2018. Collaboration doesn’t always have a flavor. But Bee Student, a collaboration between Three Notch’d RVA Collab House and the University of Richmond, boasts a smooth, creamy body and bold flavor from dark roasted oats, lactose, and honey.